In this special edition of the Future-Proof Your Law Firm Podcast. 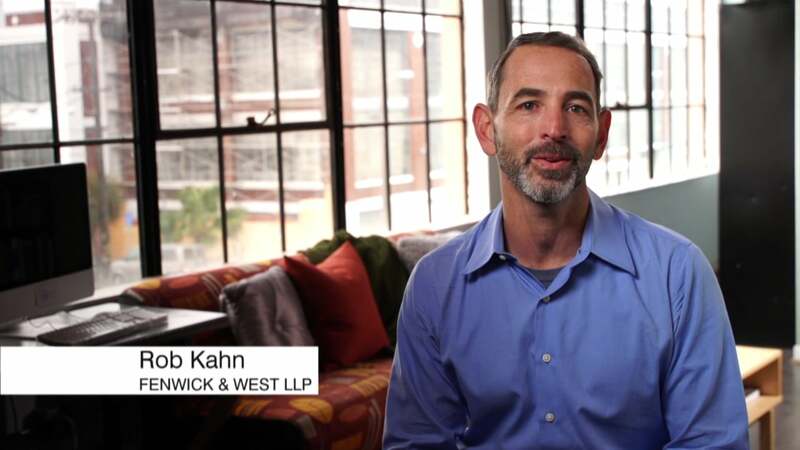 We track back into the archives of the “Law Firm Marketing Podcast” to revisit a conversation with Rob Kahn, the Chief Marketing Officer at Fenwick & West LLP. As part of the firm’s administrative leadership, Rob is responsible for developing and implementing marketing, communications, research and business development services that increase awareness of the firm and allow Fenwick attorneys to build strong practices. With particular strength in marketing technology and process improvement, during his tenure at Fenwick & West, Rob has lead initiatives that have significantly improved functions including experience management, pitch automation and customization, market research, lead generation, online marketing, enterprise relationship management and public relations. Prior to joining Fenwick & West in 2003, Rob lead business development for a marketing agency and started his career as a commercial litigator. He is a regular author and speaker on legal marketing topics that focus on marketing technology and business development best practices.